Createspace Independent Publishing Platform, 9781723339752, 296pp. 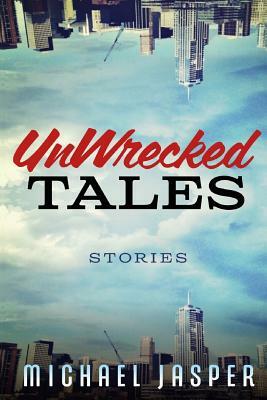 Twenty-one stories about the moment when someone's life took an unexpected turn, and that person was changed forever. Tales of heroes and cowards, lovers and leaders, the heartbroken and the heartless. Stories that leave you wrecked inside, as the characters on the page try desperately to reassemble the pieces of their lives. Michael Jasper uses genre as a weapon in these twenty-one stories. Buckle up and enjoy the ride.